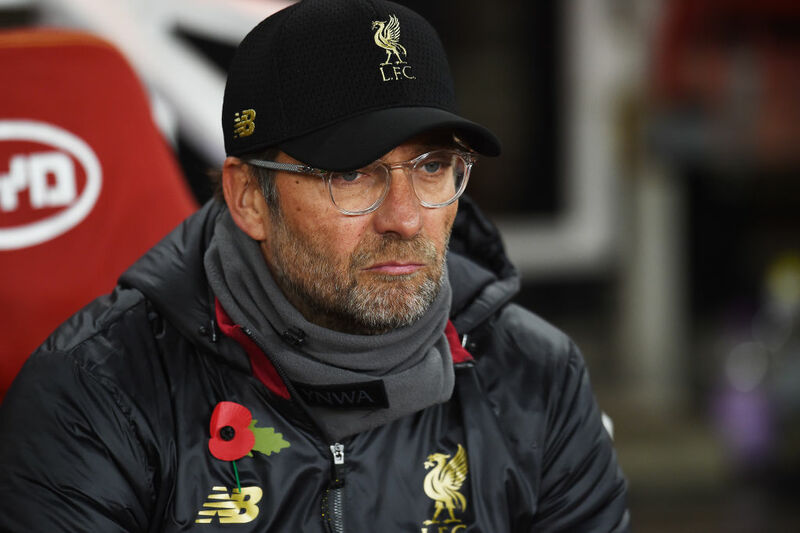 Jurgen Klopp has admitted that he is frustrated that the high expectations surrounding Liverpool’s Premier League title bid have overshadowed their strong start to the season. Klopp’s third-placed side have won eight of their 11 matches in an unbeaten opening to the league campaign. 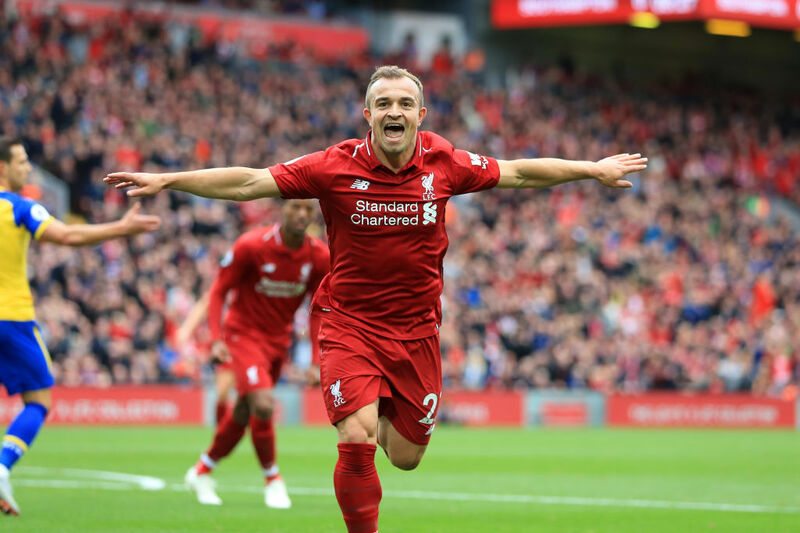 Aware that champions Manchester City and in-form Chelsea — both also unbeaten in the league — have garnered more praise than Liverpool, Klopp launched a passionate defence of his side on Friday, claiming only winning the title for the first time since 1990 will be enough to silence the critics. “The season so far-wise, points-wise in the Premier League, has been really successful,” Klopp told reporters. “It feels a bit like this season can only be a success if we become champions. “Our competitors are the champions of last year (Manchester City), the champions of two years ago (Chelsea), a more refreshed Arsenal and a more experienced Tottenham and Manchester United. 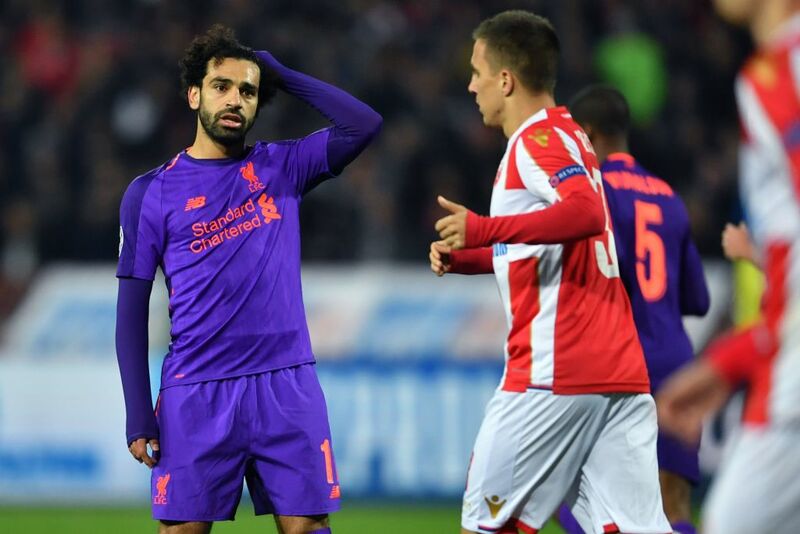 Klopp admitted the 2-0 Champions League defeat to Red Star Belgrade “was a rather massive knock which was not expected”. “I would be really an idiot – a few people think I am but not that much – if I would talk about any goal difference before that game,” Klopp said. “This is a really strange situation for Fulham, I can really imagine how they feel. Their football is good, they caused (Manchester) City a lot of problems. “You will never score a goal against a team like Fulham if you go to win the game with the wrong attitude and think about scoring, scoring, scoring. This game is a big challenge for all of us.